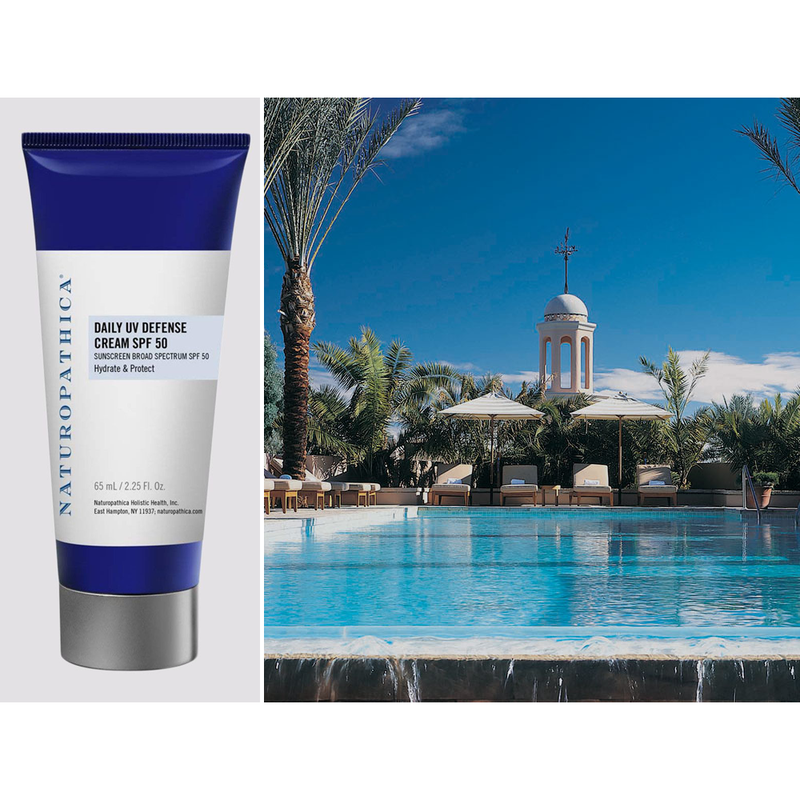 From the South Beach sand to a pool in French Polynesia, these SPFs top the best-seller lists at hotels and resorts around the world. Easy application is also a sticking point for guests staying at St. Croix’s Buccaneer in the Virgin Islands. 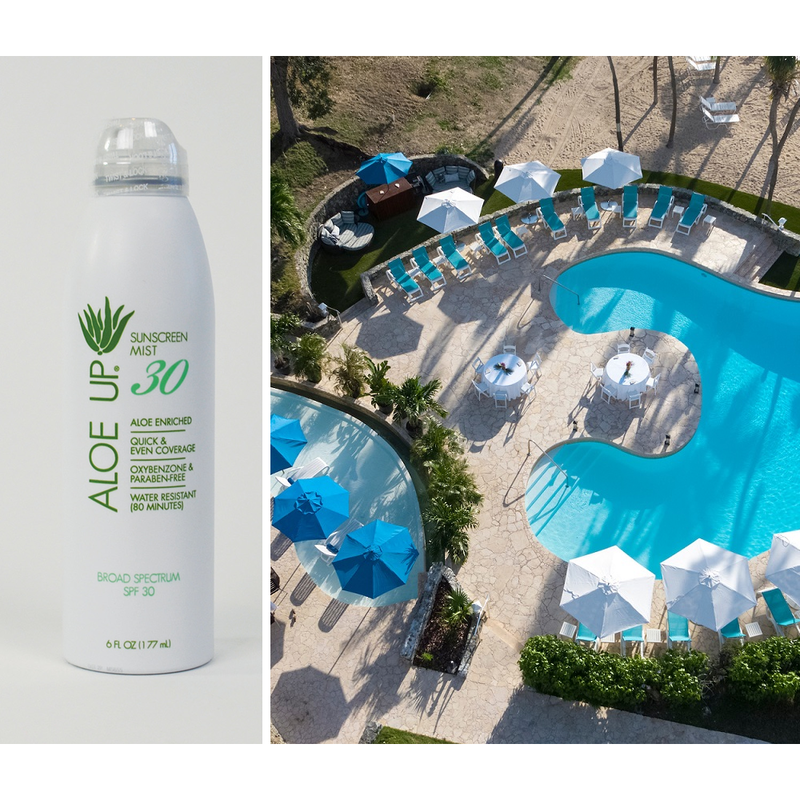 The hottest ticket at the hotel: Aloe Up ($15), a nice-smelling, spray-on SPF that the staff says doesn’t harm the coral reefs. 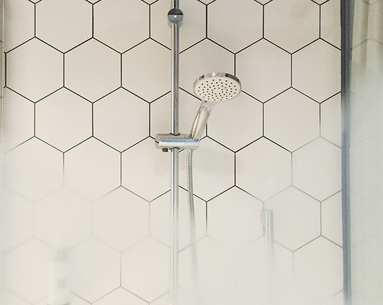 Another popular spray-on purchase: Supergoop! 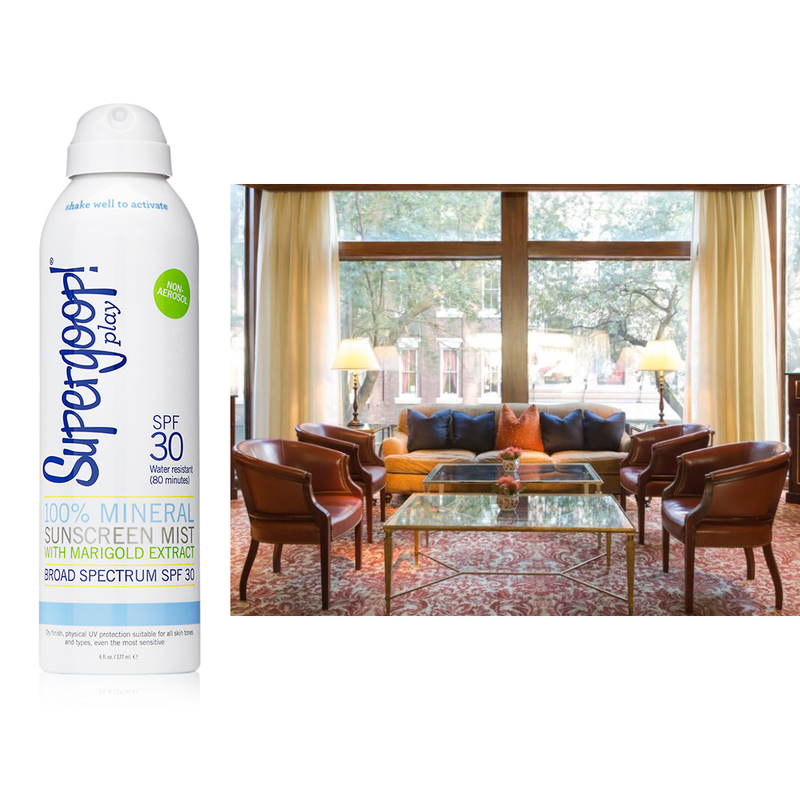 100% Mineral Sunscreen Mist ($34) at New Orleans’ Windsor Court Hotel. 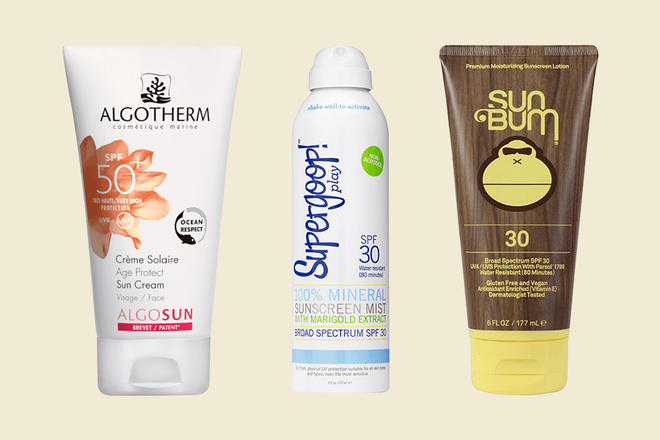 Eco-friendly The Brando resort in French Polynesia provides their guests with complimentary sunscreen from the Algosun collection—a line that’s not only next-level eco-friendly, but a very popular item for stashing in suitcases for the trip home. 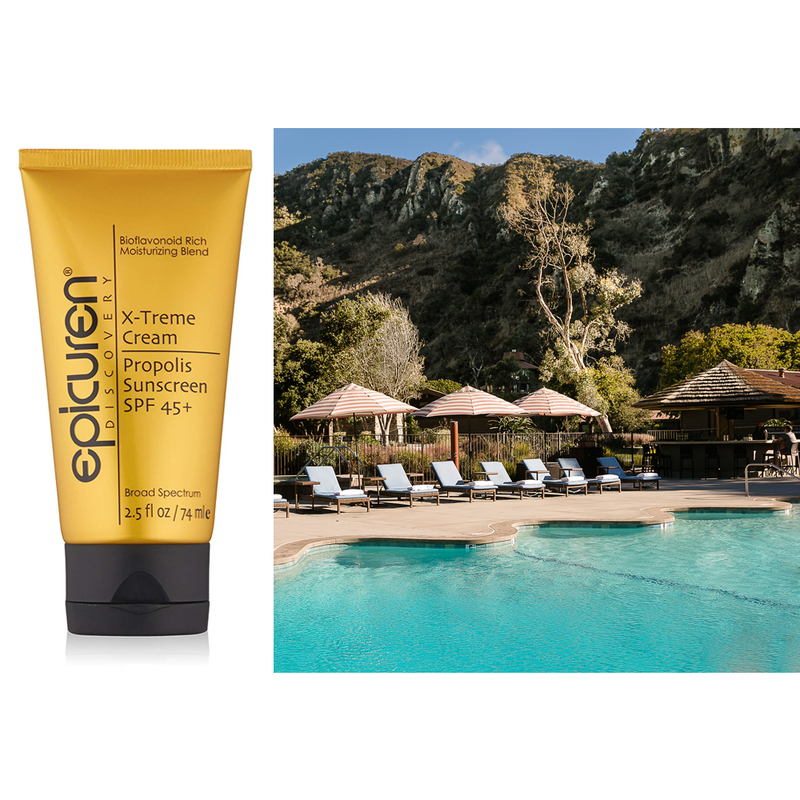 Epicuren X-Treme Cream Propolis Sunscreen SPF 45+ ($43) wins best-selling sunscreen at The Ranch at Laguna Beach, which the hotel says guests like because it’s totally invisible and contains vitamin C.
The desert heat can be unrelenting and guests at Well & Being Spa at the Fairmont Scottsdale Princess play it safe with Naturopathica Daily UV Defense Cream SPF 50 ($58). 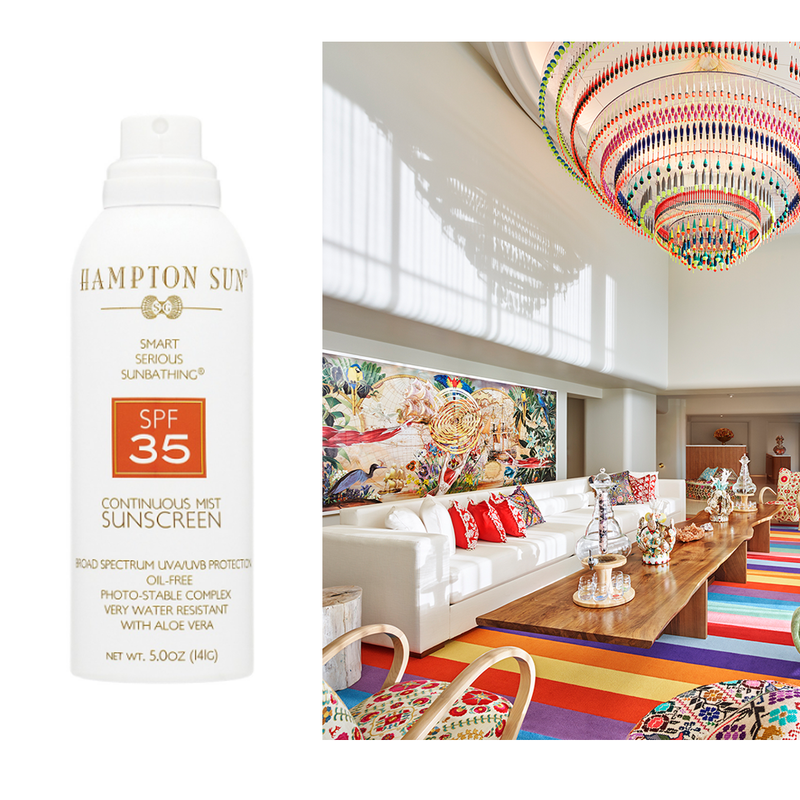 The recently renovated Westin Grand Cayman Seven Mile Beach Resort and Spa has a tie for its two top-selling sunscreens: Sun Bum and the coconut-based, all-natural CouxCoux Oil Sunscreen ($18). Sun Bum gets another star at Andaz Maui at Wailea Resort. 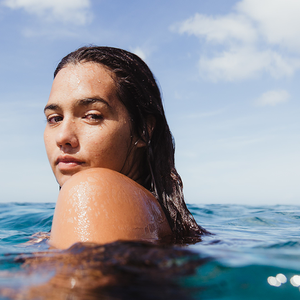 The property sells the reef-safe brand in the gift shop, and provides it for free at the pools. 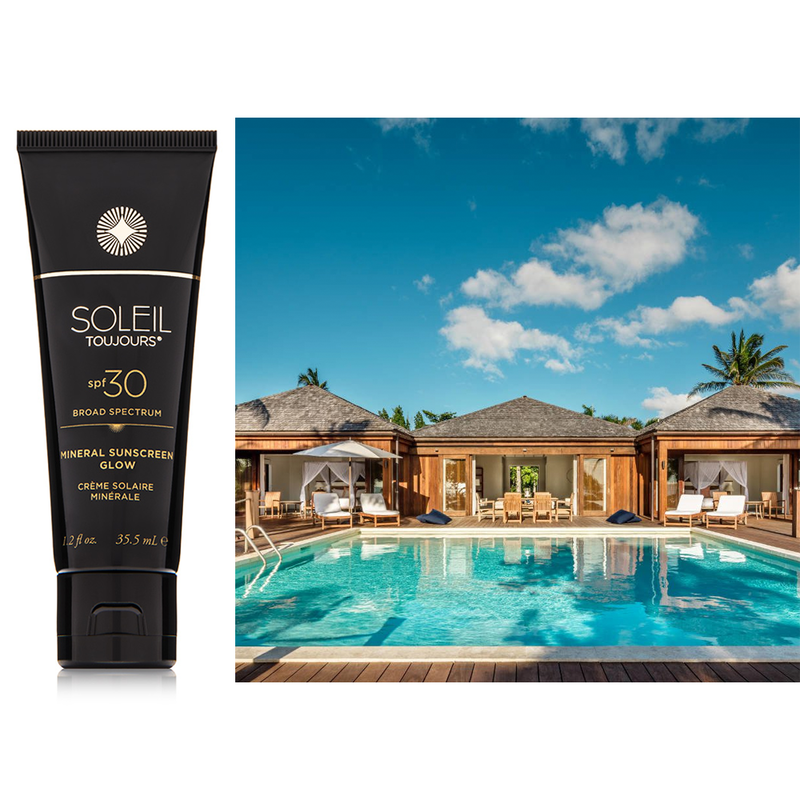 COMO Parrot Cay in Turks & Caicos works with the mineral organic sunscreen brand, Soleil Toujours, which is available for purchase at the COMO Shambhala Retreat spa boutique. 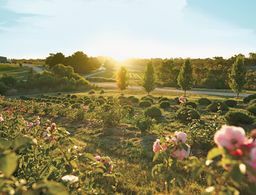 COMO Parrot Cay prides itself on working with only organic skin care and beauty products sold on property. 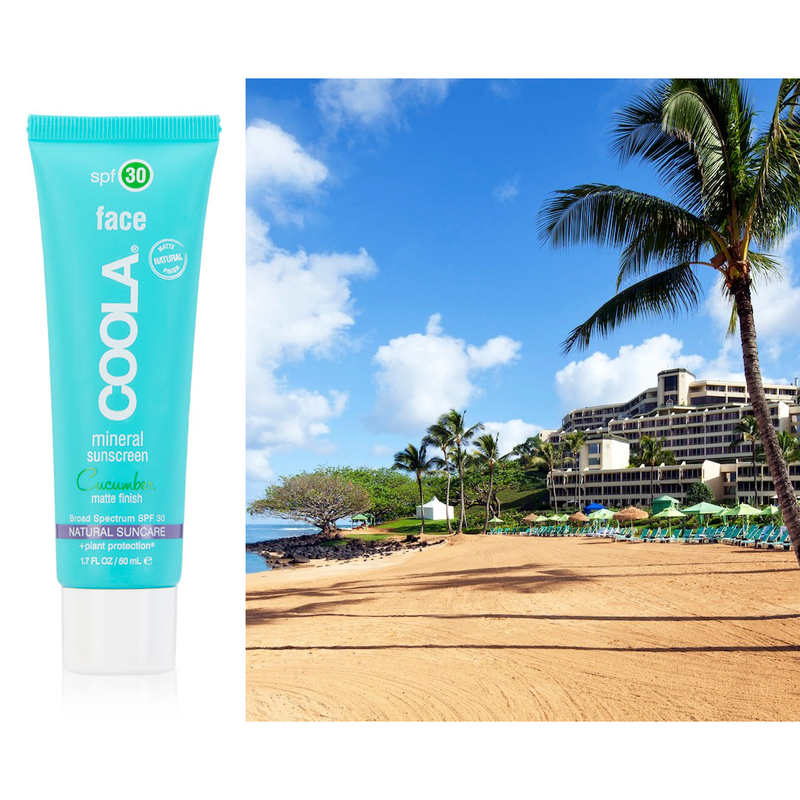 It’s a close race between two COOLA products at St. Regis Princeville Resort in Kauai. 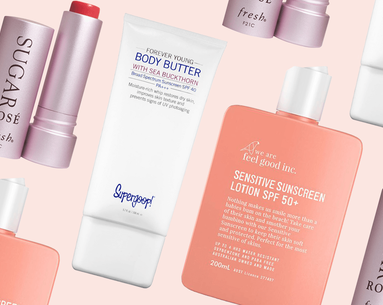 The top-seller is the brand’s SPF 30 Mineral Sunscreen ($36) for the face, matte finish in the cucumber fragrance, while the second is the Classic Sport Sunscreen SPF 50 in mango. 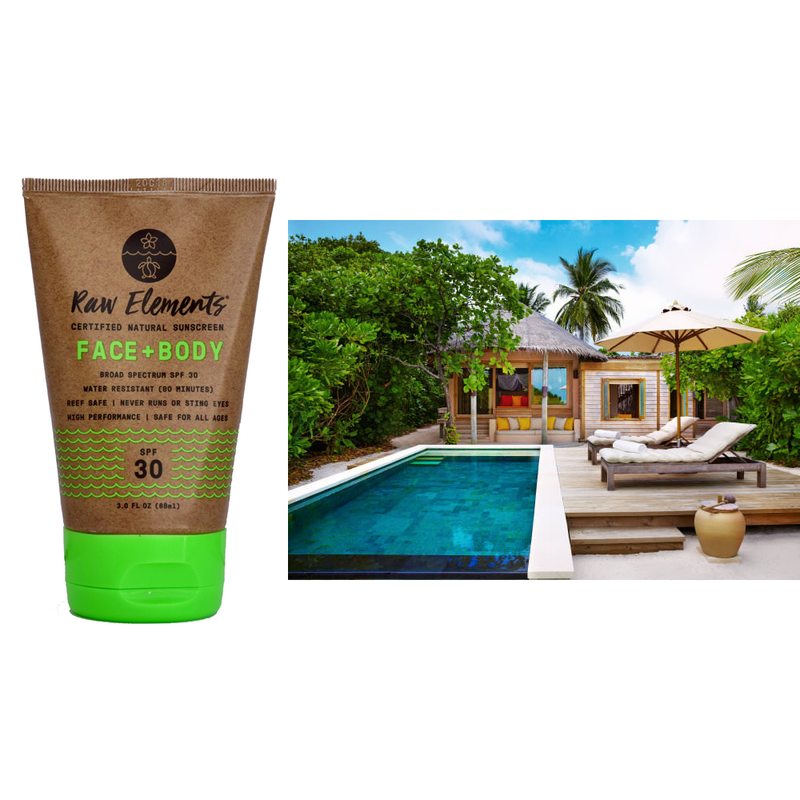 Six Senses Laamu strongly advises guests to only use reef-safe sunscreen and they sell only reef-safe sunscreen in their dive center and boutique. 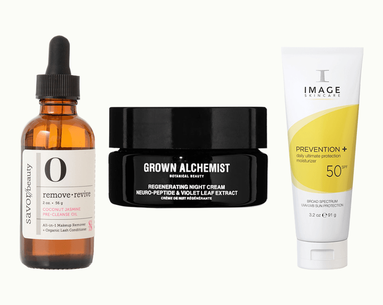 The two brands that take tops: Aethic Sôvée and Raw Elements.